Day 2 of the Cushion Foundation Week 3! If you missed the earlier featured cushions, find them all here. 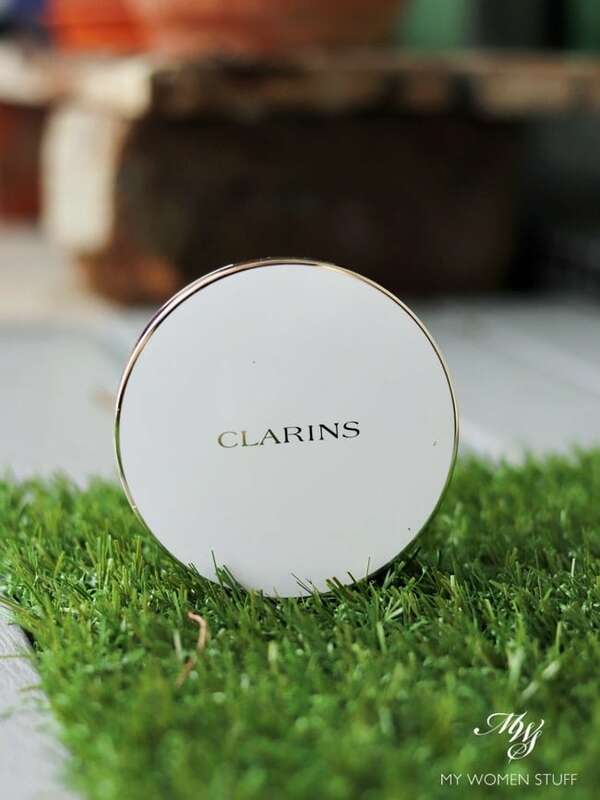 Cushion Foundation Week 3 Day 2 features one of the newest brands to the cushion foundation game – French brand, Clarins. Honestly, yes I was surprised they went there, although not too surprised. It is a growing trend that doesn’t seem to be dying, and it pays to jump on board and strike while the iron is hot! I will say this. I had experience with Clarins foundations back when they were first around, and I found them quite good. I had tried their Everlasting Foundation in particular, which is a longlasting foundation. Considering that this is the Clarins Everlasting Cushion Foundation, my guess is that it is part of this family. Cushion Foundation Week 3 Day 1 : Shiseido Synchro Skin Glow Cushion Compact blows away its competition! Last week on Instagram, I told you I was prepping something huge for this week. Well, here it is – Cushion Foundation Week 3! Honestly, I can’t believe I’m doing this again LOL! 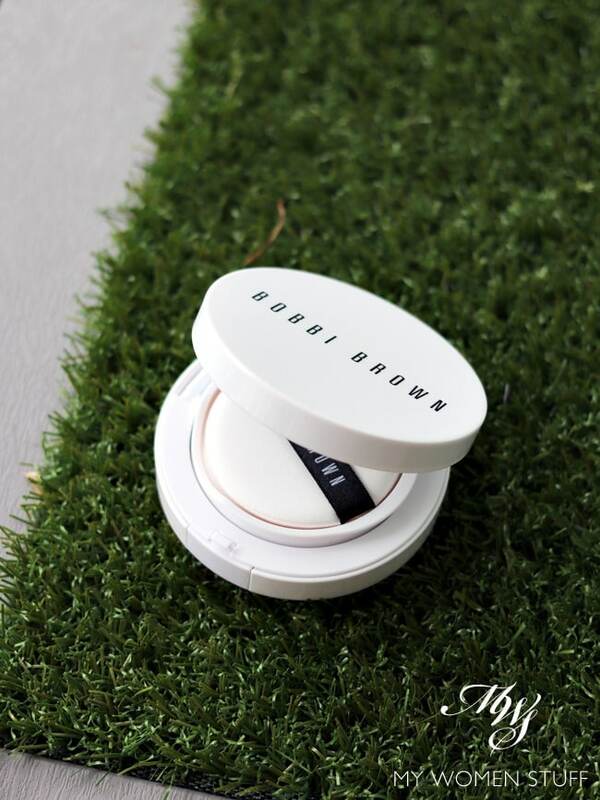 I undertook Cushion Foundation Week 1 and I did the K-Beauty edition in Cushion Foundation Week 2 back in 2016 and honestly, I thought I was done. However, since then, a few new cushion foundations have found their way onto my desk. So, I decided it was best to just deal with them all together. So you get Cushion Foundation Week 3! 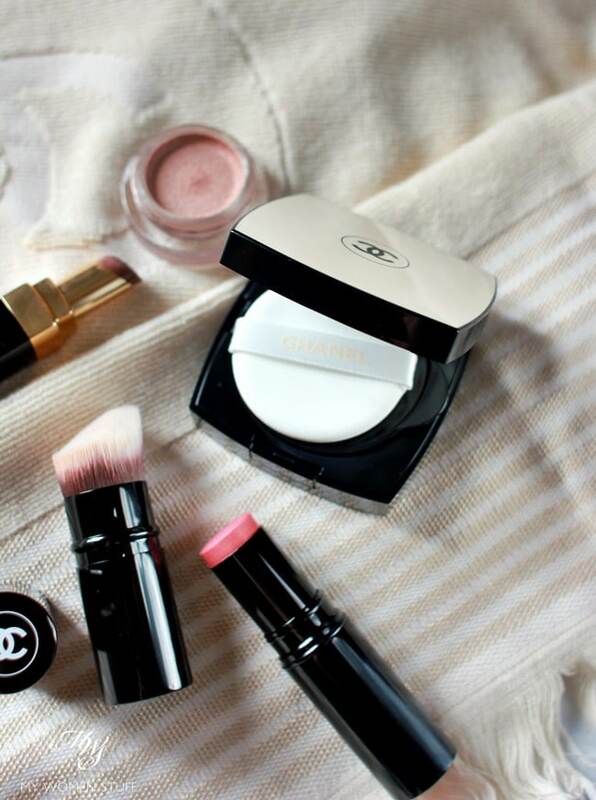 Brace yourselves for a whole WEEK of blog posts, and all about cushion foundations! Yay! Or maybe Nay! LOL! To catch up, find all the cushion foundation reviews here and look out for the round up at the end of the week! Today is Day 1 of Cushion Foundation Week 3. This week, the cushions are a mixed bag, featuring a Japanese brand, a couple of Western brands, and featuring some Korean brands too. The categories will be kept as per previous posts, so you can refer back to them all and it’ll look fairly familiar. The difference will be in the products featured. Also, I will do a round up at the end of the week, just to give closure to this week. Alright then, here we go! After I went through 2 rounds of intensive cushion foundation testing and comparisons (Korean and Western and how they stack up against each other), I swore I’d not feature another cushion. I don’t even wear them regularly, and when I do wear them, here’s the spoiler – give me a good Korean cushion any day. My preference is Hera and Sulwhasoo. As it turns out, the Chanel Les Beiges Healthy Glow Gel Touch Foundation isn’t technically a cushion, so I get around my self-imposed rule LOL! When I first showed the Les Beiges Healthy Glow Gel Touch Foundation on Instagram, I received quite a few requests to share some thoughts on it, and I promised I would, so here it is, after about a month of playing with it. Foundation or makeup testing doesn’t usually take this long with me, but I had to figure out certain things about this one. One of the plus points I can see is that Chanel hasn’t called this a “cushion foundation” even though it LOOKS like a cushion foundation. 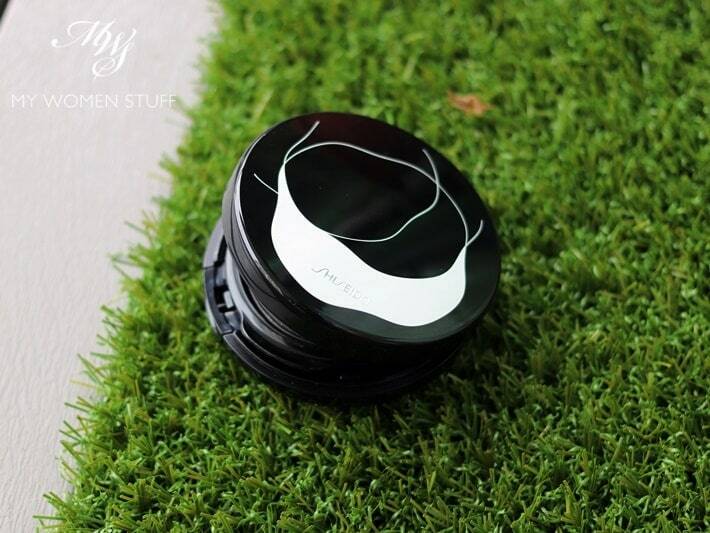 It comes in a sturdy square compact, with a pop-out refill pod and sponge applicator. It just screams “CUSHION FOUNDATION” at you, but that’s really where the similarity ends.